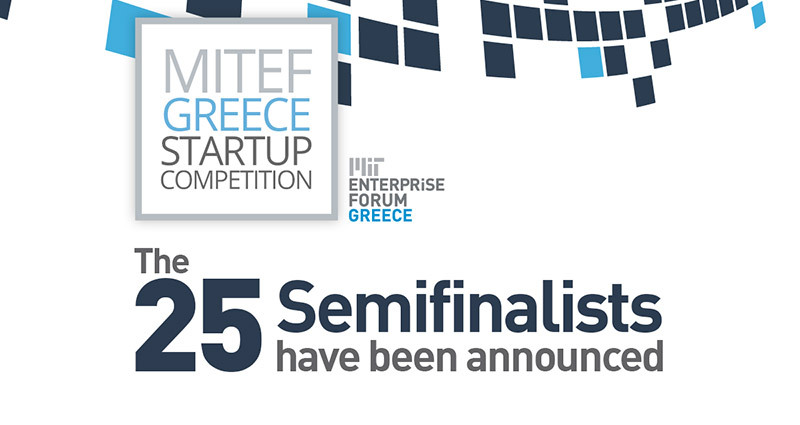 We inform you about all the latest updates regarding the Openichnos project. 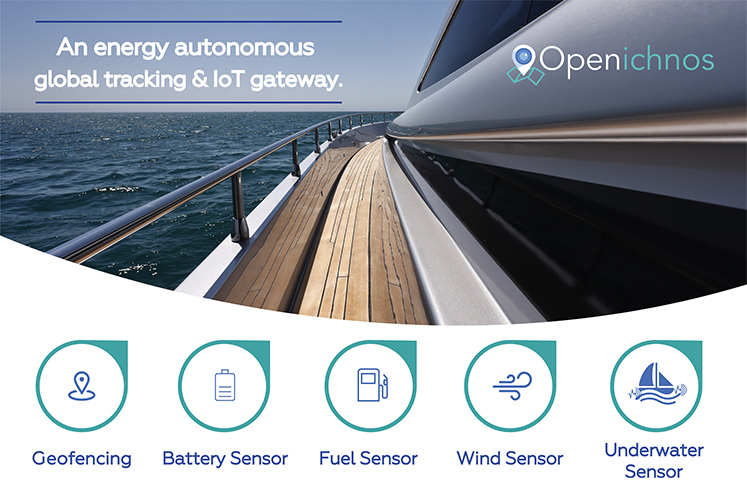 Smart Yacht Management is now a reality by Openichnos! 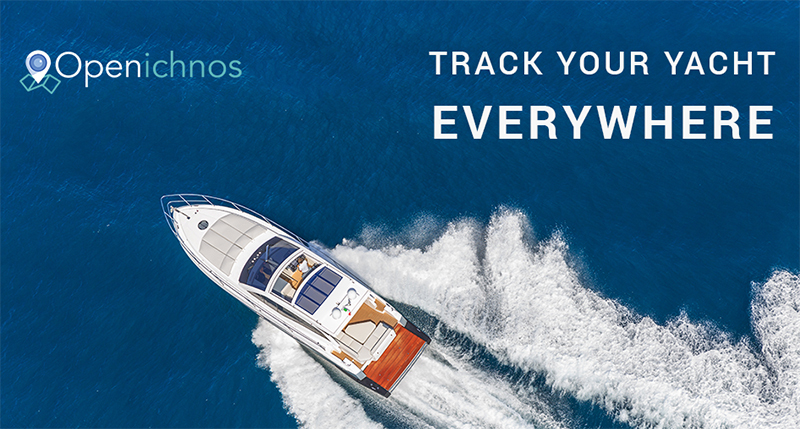 Openichnos empowers Yacht owners & managers with full monitoring of their fleet's status remotely, accurately and in real time! 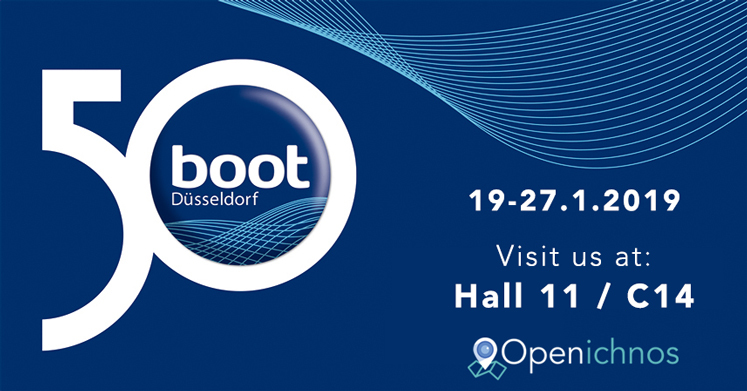 Boot Düsseldorf 2018 will be the next station of Openichnos. Crossing the Atlantic Ocean with Openichnos! Openichnos ensures safety in the Atlantic ocean. 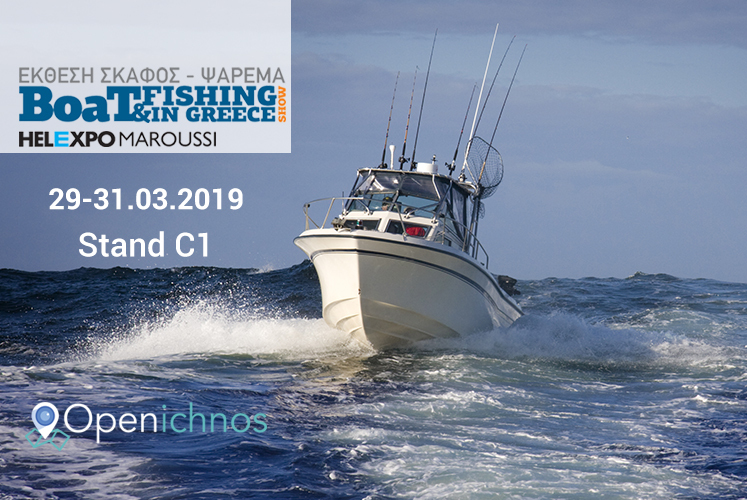 The «International Charter Expo - ICE» 2018 is the next station of Openichnos. Live tracking of the "Bonus Miles Flottila 2017" event, powered by Openichnos! See live the "Bonus Miles Flottila 2017" by Openichnos. A new collaboration has just been signed between KIRIACOULIS MEDITERRANEAN and OPENICHNOS. 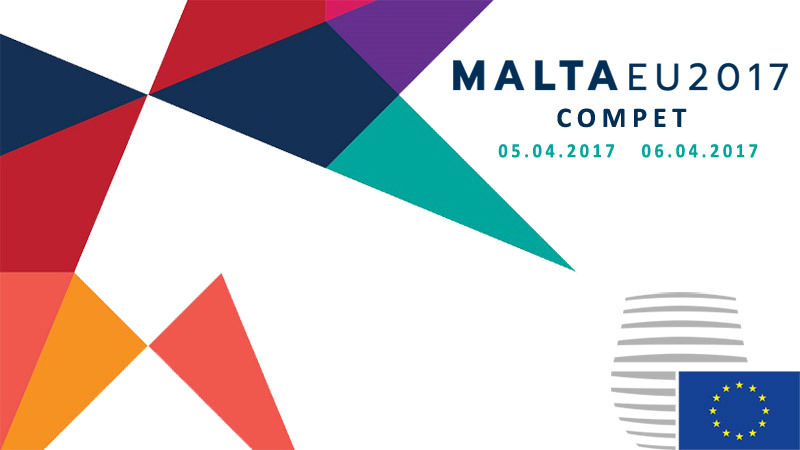 Openichnos will participate at COMPET event in Malta, along with EU Competitiveness ministers. 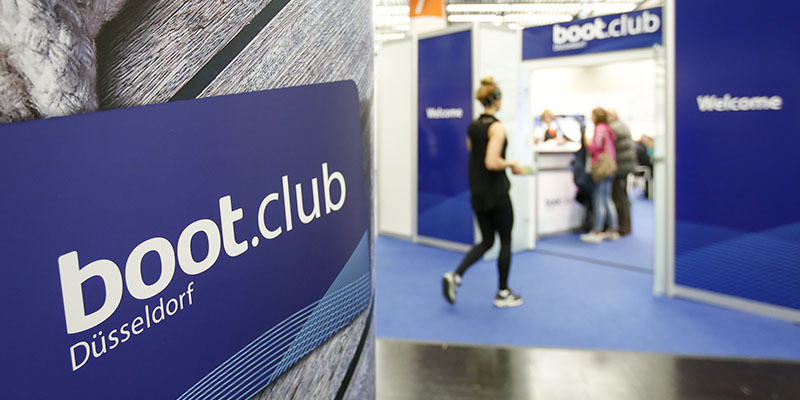 The international expo «boot Düsseldorf» 2017 is the next station of Openichnos.